Dan graduated from the Welsh School of Architecture, Cardiff University in 2008. He worked in Vancouver and Sydney before returning to the UK where he has specialised in the design and delivery of residential property. Dan enjoys working closely with the design team to produce imaginative and practical design solutions and has expertise in project co-ordination, detailing and design management. He is a member of the Green Register and has a comprehensive knowledge of sustainable building methods. Outside of architecture Dan enjoys participating in numerous sports and spends much of his free time cycling, running and hiking. 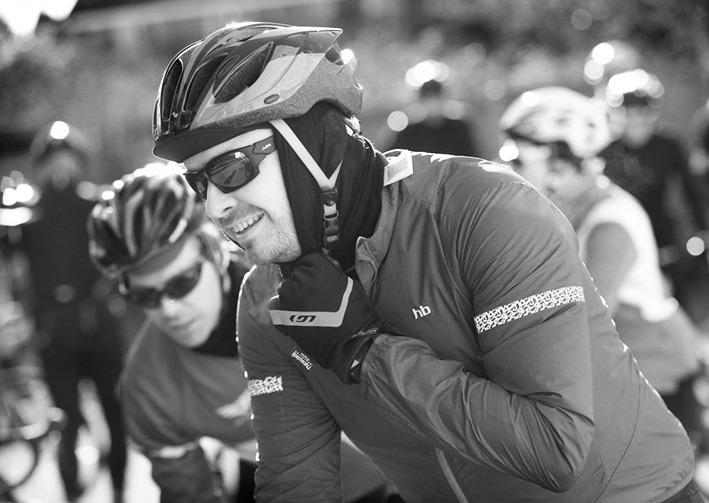 In April 2010 he trekked to Everest Base Camp and has recently returned from a cycling tour of the French Alps.